See appraiser sketch, GLA is 4,127 sqft! Beautiful stone/stucco home on gorgeous professionally landscaped corner lot. 3-car side entry garage. Interior finish out includes travertine & hardwood floors, granite counters, island kitchen, wine refrigerator, fireplace in family room, see-thru FP between formal living/study with built-ins. Spacious secondary bedrooms with game room upstairs. Master is down. Plantation shutters throughout. Exterior painted within 2 years. Confirm all schools with district.  I am interested in 18111 Knob Hill, San Antonio, TX 78258 (Listing ID # 1358682).